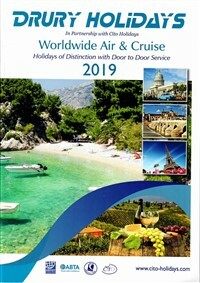 Join us for our North Wales trains and coast tour, based in Caernarfon we have a programme of trains including Vale of Conwy, Ffestiniog Railway, Bala Lake Railway, Llanberis Lake Railway and the Welsh Highland Railway. 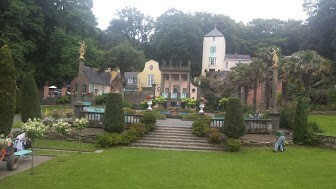 We also enjoy a visit to Portmeirion Italianete Village. 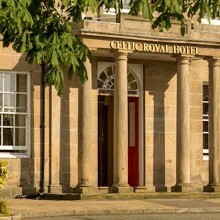 After our door to door service from your home area in the morning we travel to North Wales arriving late afternoon at the Celtic Royal Hotel. 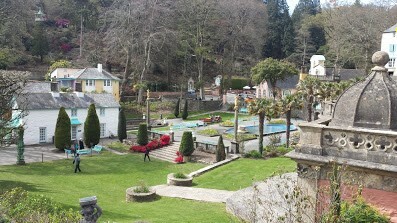 Our first visit today takes us to the shores of Cardigan Bay and Portmeirion. We visit this unique attraction, setting for the TV series 'The Prisoner'. From here we drive to Betws-y-Coed where we have a break with time for lunch. 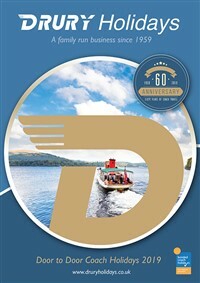 This afternoon we head for Bala and enjoy a ride on the diminutive Bala Lake Railway, returning later to the hotel. This morning we have a ride to the village of Llanberis, in the shadow of Mount Snowdon. Here we join the Llanberis Lake Railway for a delightful ride along the lake shore. We have time to explore and obtain lunch in Llanberis. 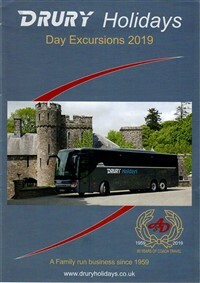 This afternoon we return to Caernarfon by coach for free time, maybe visit the historic castle (entry extra). We begin with a ride along the coast road past Conwy, with its mighty castle, to Llandudno Junction. We join the train for a delightful ride along the Vale of Conwy to Blaenau Ffestiniog. 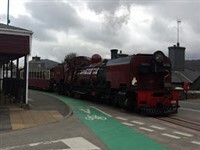 Here we catch the Ffestiniog Railway for an exhilarating ride across the mountains, descending to the sea at Porthmadog. 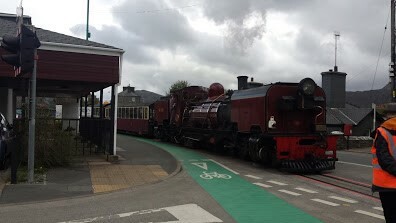 We have time to explore and purchase lunch in Porthmadog before catching the Welsh Highland Railway train which takes us through Beddgelert and all the way back to Caernarfon. After breakfast we leave for home with a break to purchase lunch before joining our door to door service late afternoon. telephone and tea & coffee making facilities.